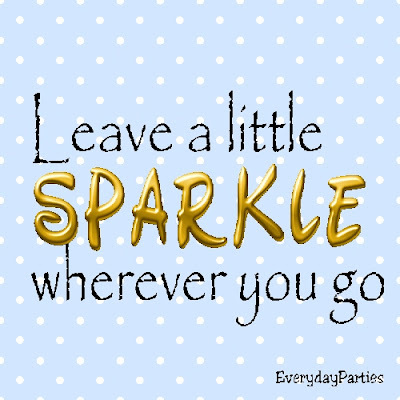 Leave a little Sparkle wherever you go. Share this printable quote with your friends and brighten the day for all. 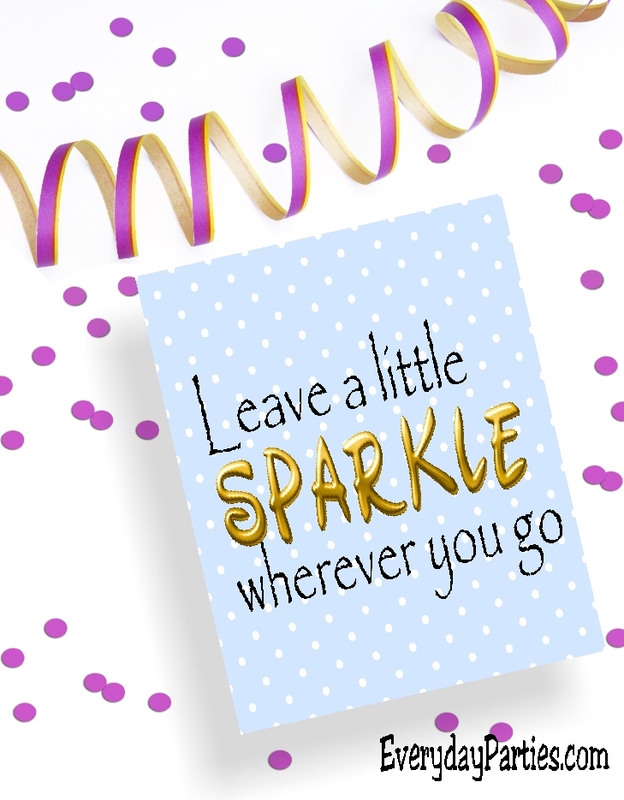 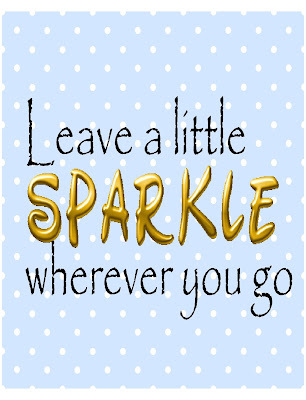 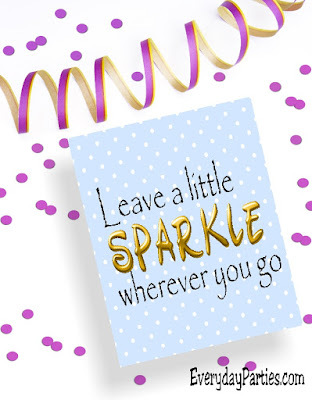 Print out this quote below and remind yourself to bring a little sparkle into others lives. 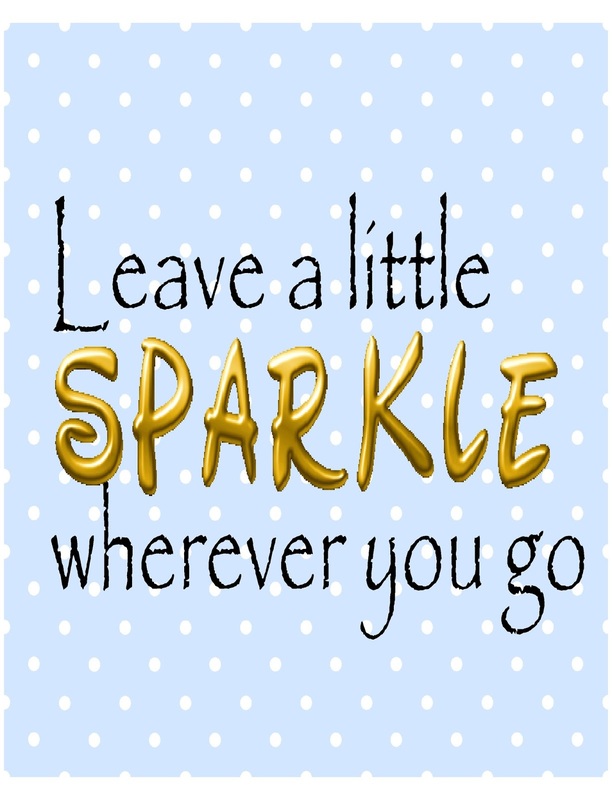 Click and save the picture below or share it above. 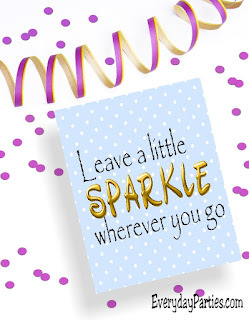 Hope your day is filled with friends, family, fun, food, laughter, celebration, and sparkle.